In the past, french doors were known for having problems with security and not being the most weather-tight, letting the heat out and cold drafts in. 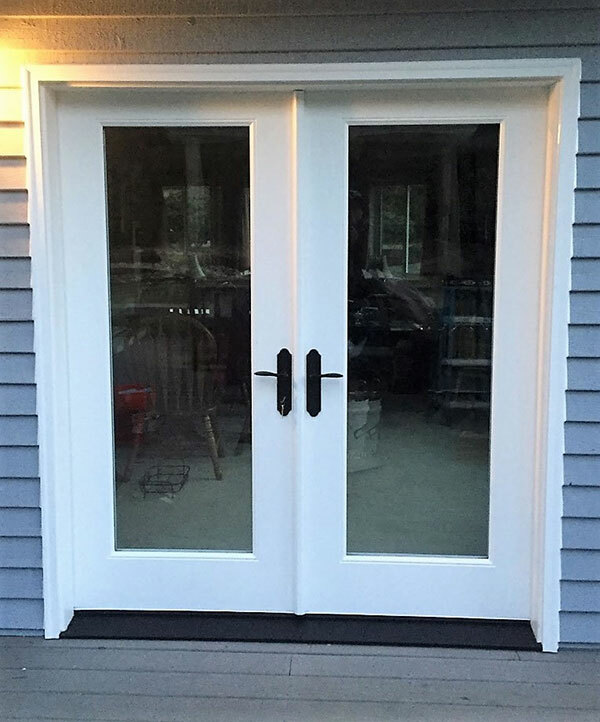 Technology has come a long way, and with Polar Bear’s ongoing commitment to long-lasting quality, and choosing the best manufacturers, we have options that are not only beautiful, but the most secure and energy-efficient french doors available. We have many styles available in vinyl, fiberglass and finished wood. All of our energy-efficient doors come in your choice of prefinished paint or stain. 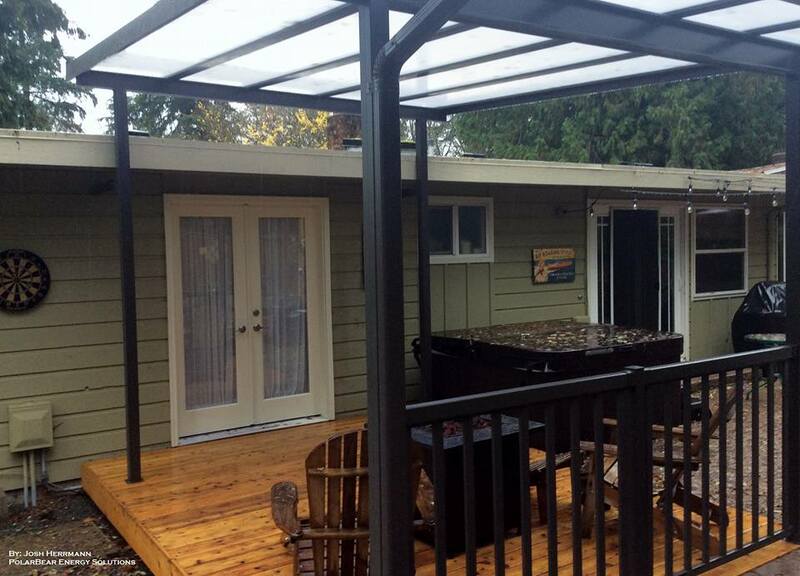 We offer additional features such as multi-point locking hardware, blinds in the glass and a retractable screen. We look forward to helping you find a door that will work for your home! Contact us for a free estimate today.